Tickets for this year’s Indy Man Beer Con will be released online via this website on Tuesday 12th June 2018 at 8pm. 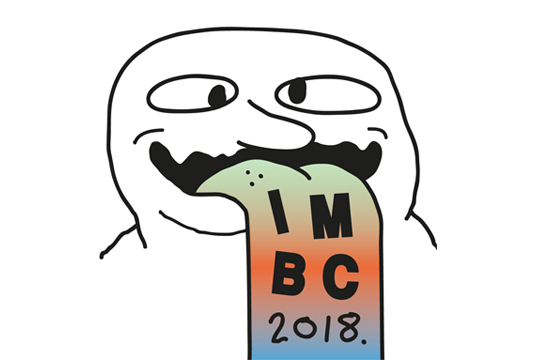 There will be a limited number of pre-sale tickets available from 6pm on Tuesday 12th June in-person at our IMBC 18 ticket launch events at Port Street Beer House and The Beagle in Manchester. Details on those events coming soon. Hi! I was wondering if you’ll be releasing any more tickets to the Saturday evening session? Hi, are you going to release any more tickets. I would like to purchase 4 tickets for Friday 5th October 2018, evening session please. No, sorry. Other sessions are available! Afraid not. Other sessions are available however!